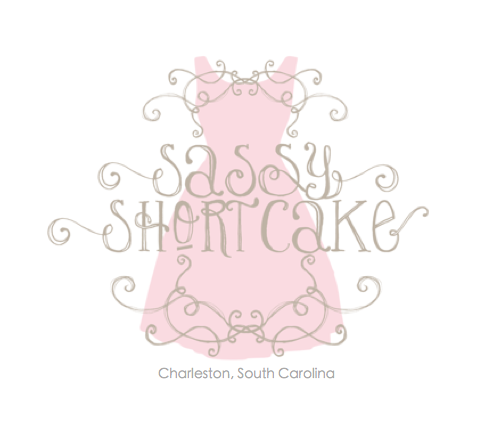 Today kicks off our 12 Days of Christmas here at Sassy Shortcake! 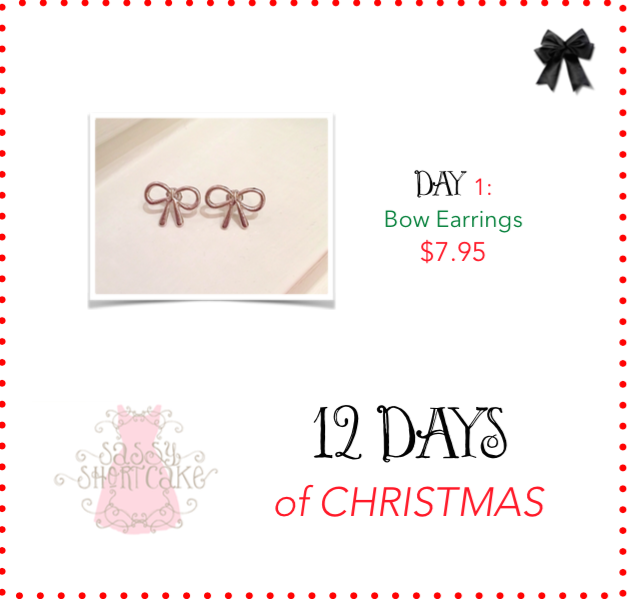 Up for grabs on Day 1 ~ our Silver Bow Earrings. Normally $18 these are just $7.95 until midnight.